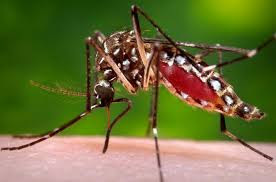 Home / #Health / #Science / #TrueNews / #Health : Thousands of infected mosquitoes born to destroy zika and dengue genetically released in Northeastern Australia! 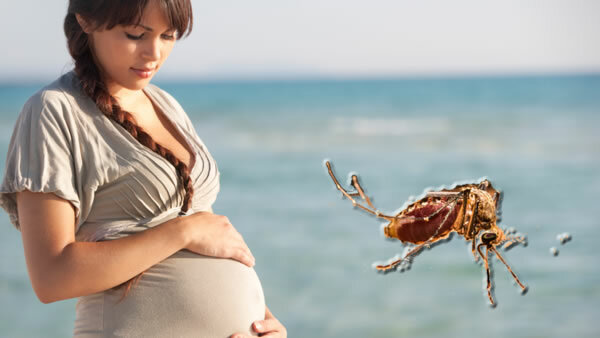 #Health : Thousands of infected mosquitoes born to destroy zika and dengue genetically released in Northeastern Australia! It may sound strange, but scientists are celebrating the survival and spread of tens of thousands of mosquitoes they released in Northeastern Australia. The whole thing makes more sense when you know that these mosquitoes are not just any run-of-the-mill bloodsuckers. They’re weaponized—infected with a type of bacteria that prevents the spread of Zika, dengue and other mosquito-borne viruses. The bacterium, called Wolbachia, is present naturally in nearly two-thirds of all insect species, although it’s not usually found in Aedes aegypti, the mosquito responsible for spreading Zika, dengue, yellow fever and chikungunya. But when researchers introduced Wolbachia into mosquitoes in the lab a decade ago, the bacteria bollixed the skeeters, making them unable to transmit their viruses to humans. 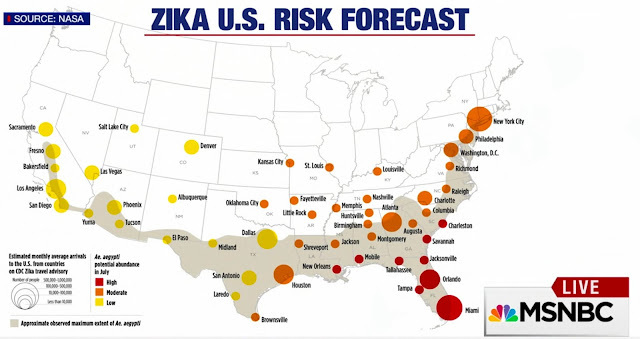 Which gives public health experts hope that by releasing big groups of Wolbachia-infected mosquitoes into problem areas, they’ll spread Wolbachia to the local populations—making them incapable of transmitting viral diseases to people. But a big question was, will the weaponized mosquitoes remain contained where they’re let loose, or will they move enough to mingle with their wild brethren? The results indicate that Wolbachia-infected mosquitoes could be effective against viral diseases, if—like bug spray—they’re applied liberally over larger areas. In the public health community, that finding may cause a real buzz.